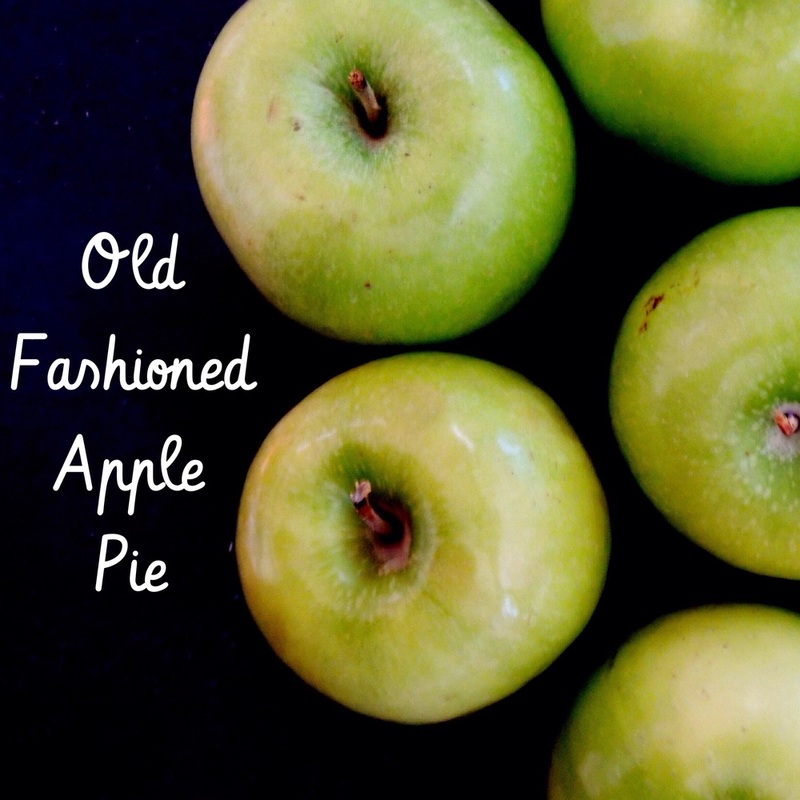 One of my favorite desserts is apple pie, so I thought I would share my recipe with you. Rinse and peel apples, then cut into 1/4 inch thick slices. Then preheat the oven to 425 degrees fahrenheit. Line a 9-inch pie dish with half the dough. Then combined apples with the sugar, all-purpose flour, cinnamon, and salt in a bowl. Once the apples are coated, put them into the pie dish. 5. Dot the top of the apples with the butter. 6. Then place the other half of the pie crust on top of the pie and cut holes into the top so the pie can "breathe" in the oven. 7. Bake pie in the oven for 30 minutes. 8. After the 30 minutes place a baking sheet under the pie and reduce the temperature to 350 degrees. 9. Then bake for another 30-45 minutes, once done place on a cooling rack for 30-1 hour. 10. Slice the pie and serve with ice-cream or whip cream, enjoy!